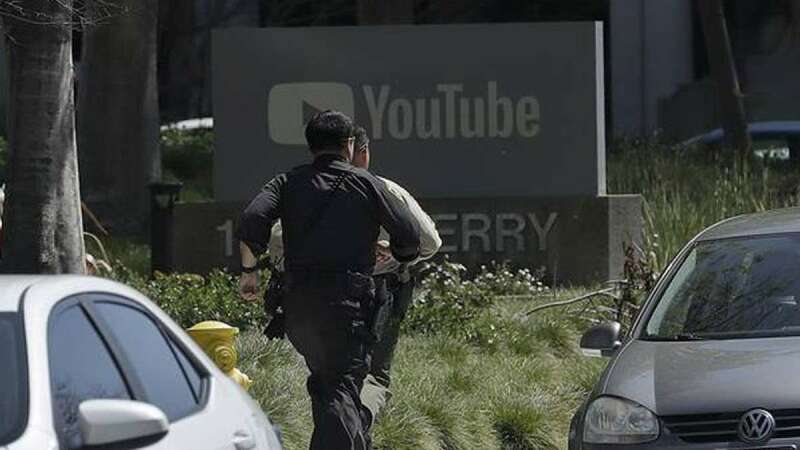 Washington : One person has been killed and four others wounded in a shooting at the YouTube headquarters in San Bruno in the US state of California, officials said. Police chief Ed Barberini of San Bruno city, 19 km from San Francisco, said the suspect, a female shooter, appeared to have shot herself after injuring multiple people at the campus of the YouTube facility on Tuesday, Xinhua news agency reported. "We did locate a victim with what we believe to be a self-inflicted gunshot wound," said Barberini. "It's a female, but the investigation is still ongoing before we can put all the pieces together." The shooting took place in an outdoor cafe at the YouTube campus which houses at least 1,700 employees. Police are still searching the building to look for another possible shooter. Barberini said the four injured people had been transported to a local hospital for gunshot wounds. "We have a 32-year-old female who is in serious condition, a 27-year-old female in fair condition, and a 36-year-old male in critical condition," KPIX 5 TV quoted Brent Andrew, spokesman for Zuckerberg San Francisco General Hospital, as saying. Google, the parent company of YouTube, issued a statement earlier, saying that "We continue to actively coordinate with local authorities and hospitals. Our security team has been working closely with authorities to evacuate the buildings and ensure the safety of employees in the area." US President Donald Trump tweeted that he had been briefed on the shooting at the YouTube headquarters. "Was just briefed on the shooting at YouTube's HQ in San Bruno, California. Our thoughts and prayers are with everybody involved," he tweeted.